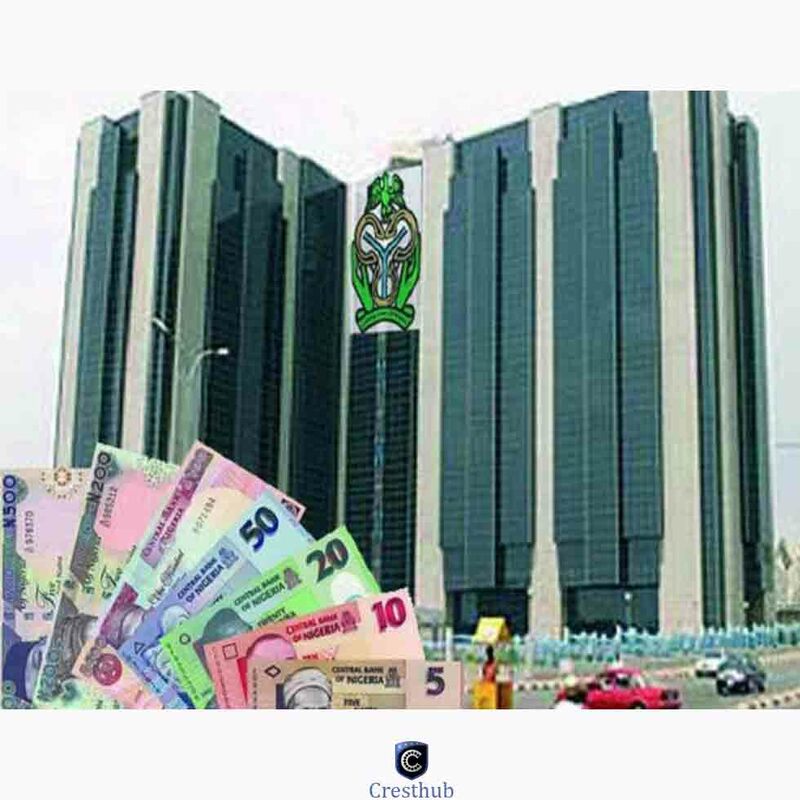 The central bank of Nigeria has kicked off its maiden edition of the youth entrepreneurship development program (YEDP), ON THURSDAY 1st July in Abuja. This program is aimed at empowering youth with a total of N2.5 billion loan . The CBN Governor, Emefiele said that entrepreneurship among Nigeria youth has been greatly hindered due to low funding and this had made the youth opt in for a white collar job. Governor Emefiele in his remark , said that inability of Nigerian youth to access funding for business has been a bane on entrepreneurship. He said that the program would address the problem of High and rising youth unemployment and restiveness. to grow their business without pressure. He admonished the beneficiaries to be of good character by paying back the loan when due as the success of the scheme depends on the first phase. The YEDP is aimed at harnessing the latent entrepreneurial spirit among the youth by providing timely and affordable loans to implement their ideas. it is also serving as a training sponsored by the CBN for NYSC members in collaboration with Heritage bank. This program targets youth within 18-35 years to create one million direct job in the production sectors of the economy within four years. ← WHAT YOUR TEACHERS IN SCHOOL NEVER TOLD YOU.